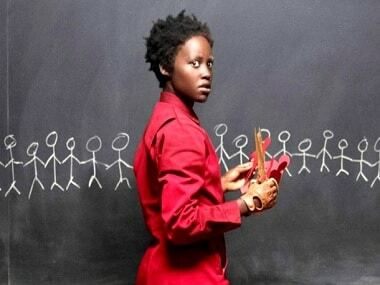 Jordan Peele establishes a mirroring relationship between the people of the US and its government, by underlining that personal fears often snowball into issues of international discord. 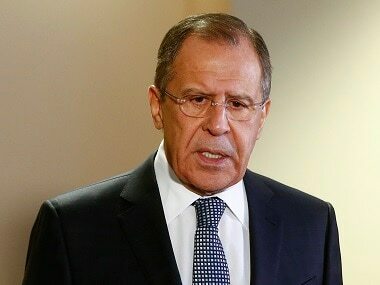 Top congressional Democrats said Sunday it was "urgent" that the full report on Russian interference in the 2016 US election be publicly released, stressing it does not exonerate Donald Trump. 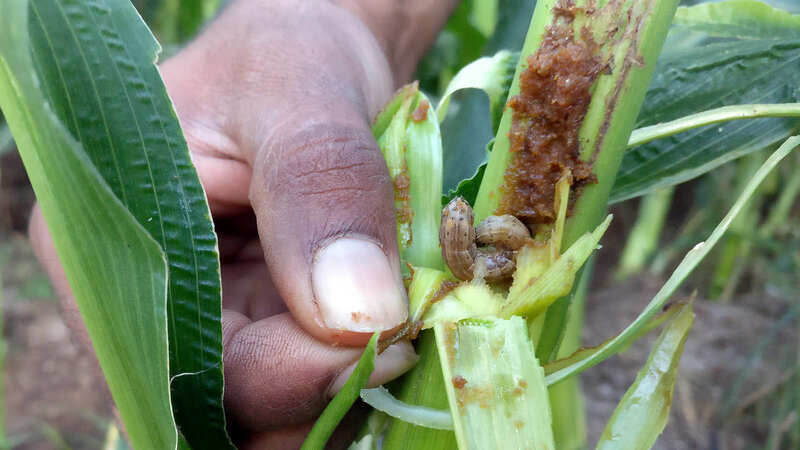 The worms can cause damage at all stages of a corn crop, but the worst may be when the larvae. 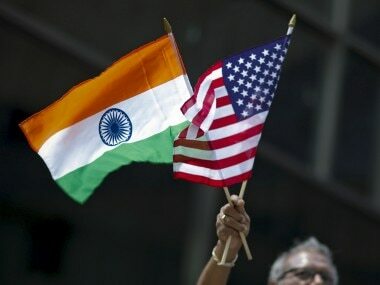 India and the US signed a historic agreement to cooperate in the civil nuclear energy sector in October 2008. 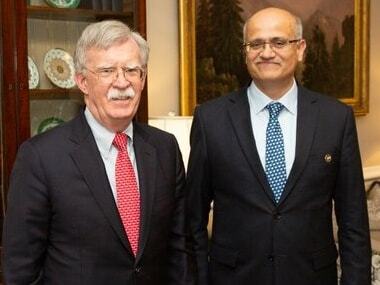 The deal gave a fillip to bilateral ties, which have been on an upswing since. 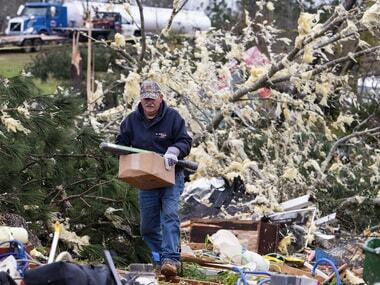 Rescue crews using dogs and drones searched for victims amid splintered lumber and twisted metal Monday after the deadliest U.S. tornado in nearly six years ripped through a rural Alabama community. 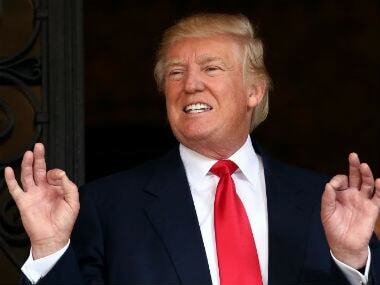 At least 23 people were killed, some of them children. 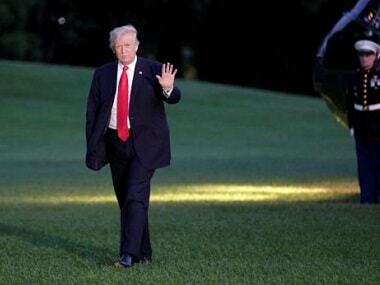 President Donald Trump has repeatedly voiced his eagerness to end America's involvement in Afghanistan, where 14,000 US troops are still deployed. 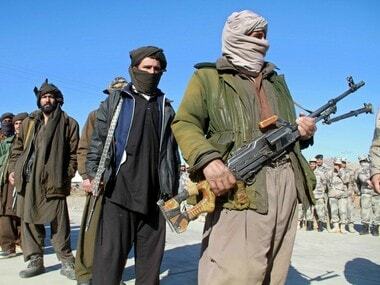 Afghanistan has been enmeshed in nearly constant conflict since the Soviet invasion of 1979, which was followed by civil war, the Taliban regime, and the US invasion in late 2001. 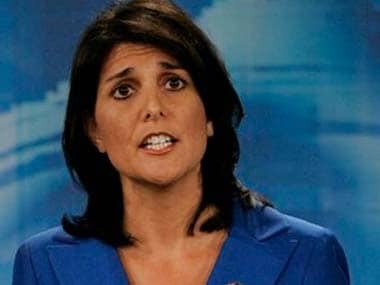 Pakistan has a long history of harbouring terrorists and America should not give Islamabad even a dollar until it corrects its behaviour, Indian-American former US envoy to the UN Nikki Haley has said as she praised the Trump administration for wisely restricting financial assistance to the country.